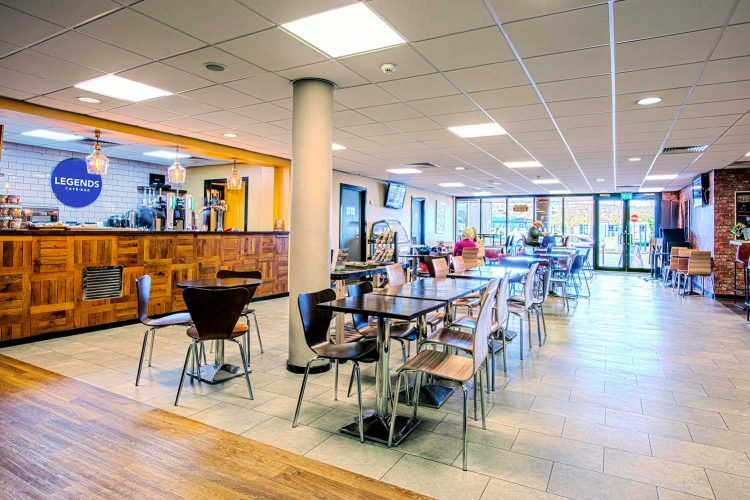 Click here to view all Hospitality options! 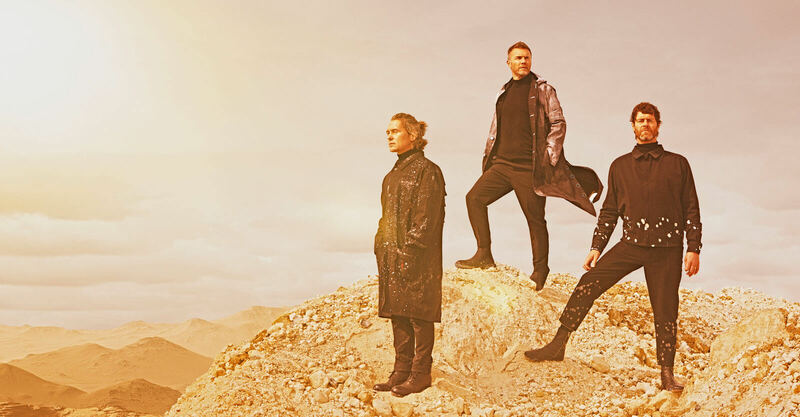 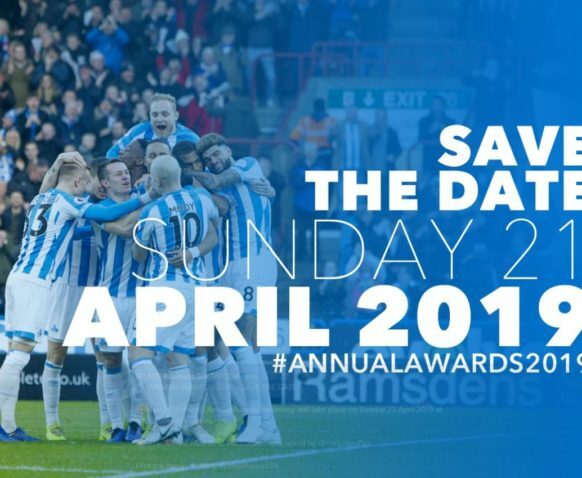 The John Smith’s Stadium consistently delivers an impressive annual events calendar. 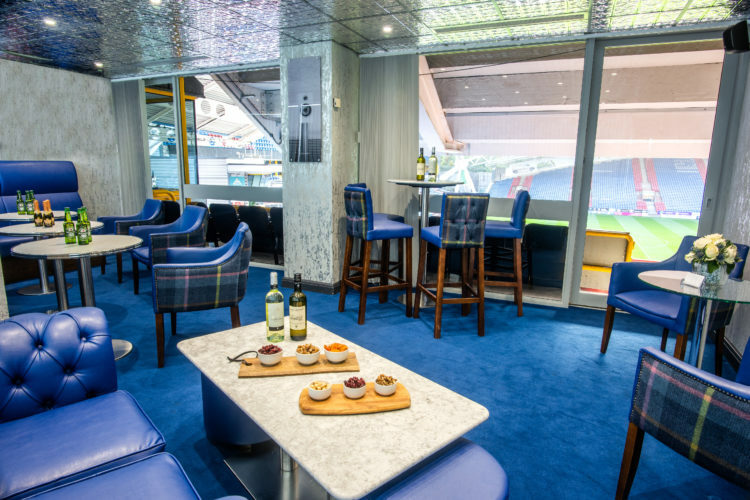 We offer superb matchday corporate hospitality packages for both Huddersfield Town FC and Huddersfield Giants Super League Rugby Club. 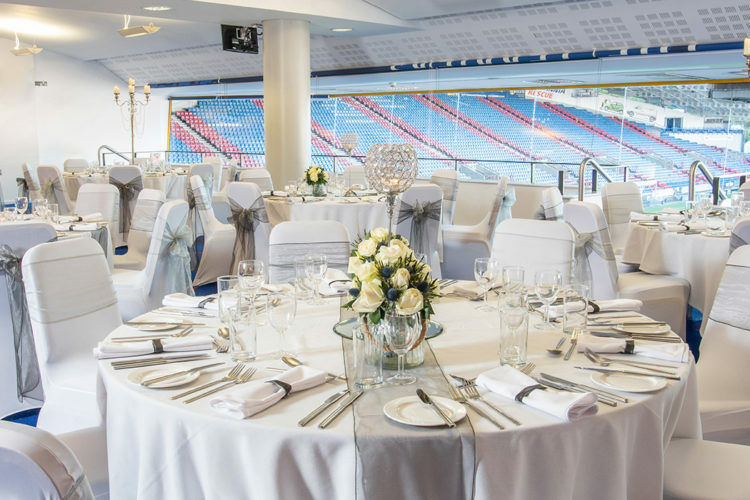 The John Smith’s Stadium is Huddersfield’s premier conference and events venue, featuring a wide range of 47 function & meeting rooms suitable for both corporate and private hire. 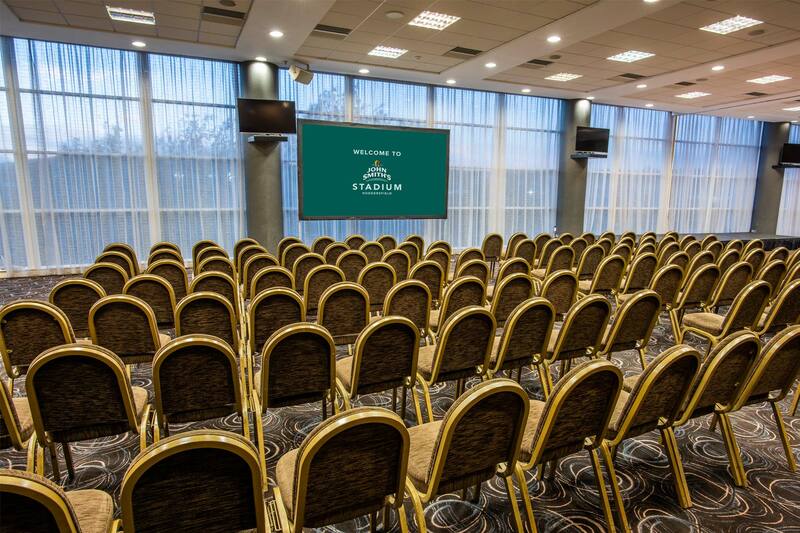 Situated in the heart of Huddersfield with easy access to the M62 and M1, The John Smith’s Stadium offers the perfect venue for conferences, events and meetings of any size. 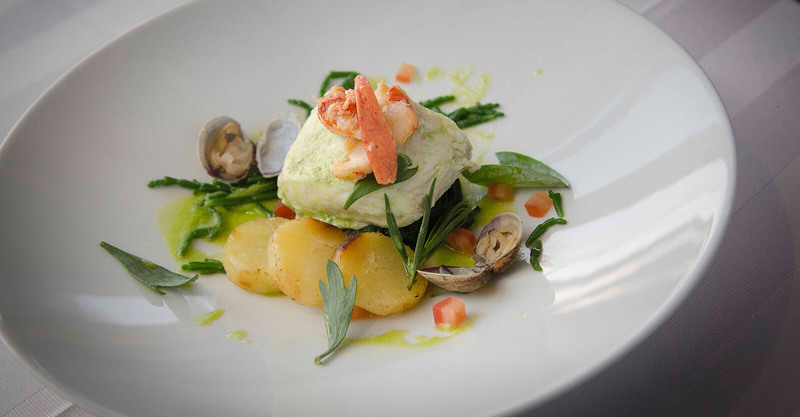 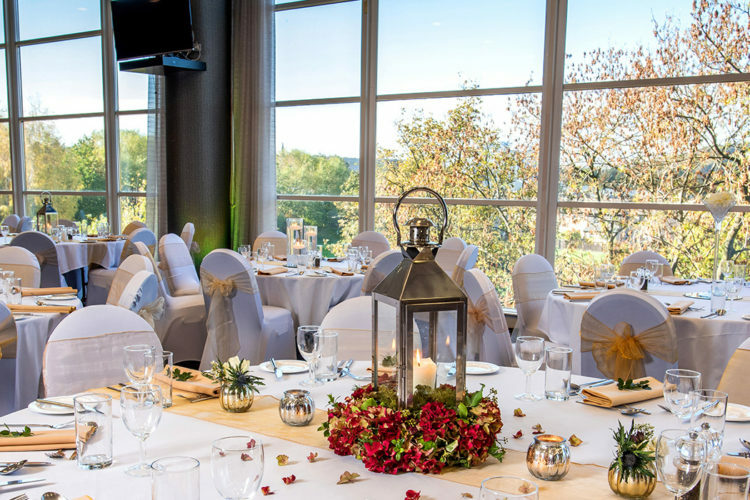 With catering by award winning provider of food and hospitality, KUDOS, you can guarantee that we will provide only the best for you and your guests. 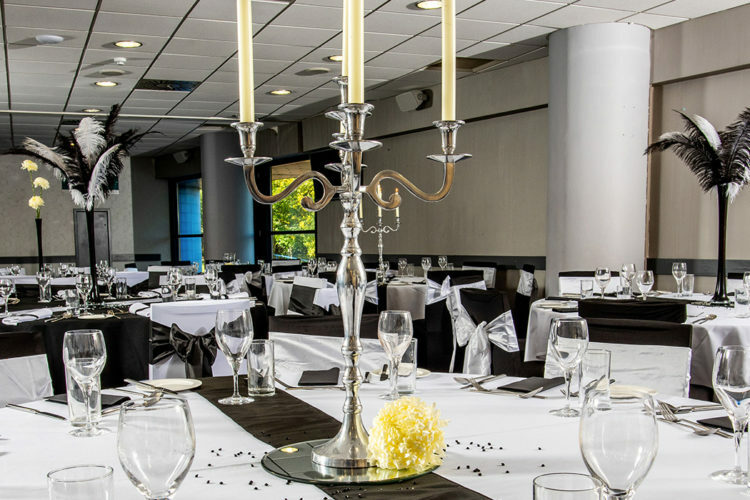 Entirely flexible to your needs, we can offer a wide variety of catering and drinks packages tailored to suit your requirements and delivered to meet your expectations. 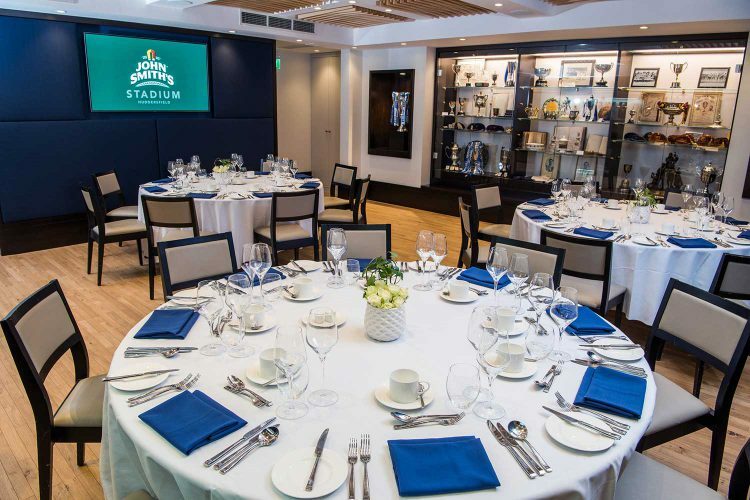 Here at The John Smith’s Stadium we offer a wide range of versatile function rooms suitable for corporate or private hire within a spectacular setting. 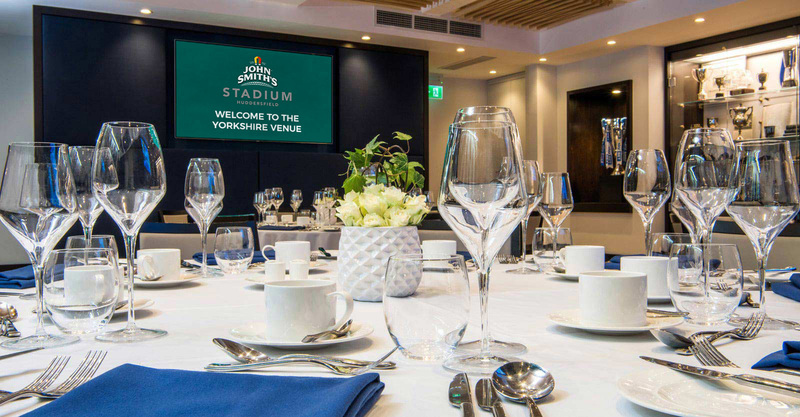 Whether you are looking for an intimate meeting room, spacious multi-functional conference space or a bespoke venue for your special occasion, The John Smith’s Stadium has the perfect offering to satisfy your requirements. 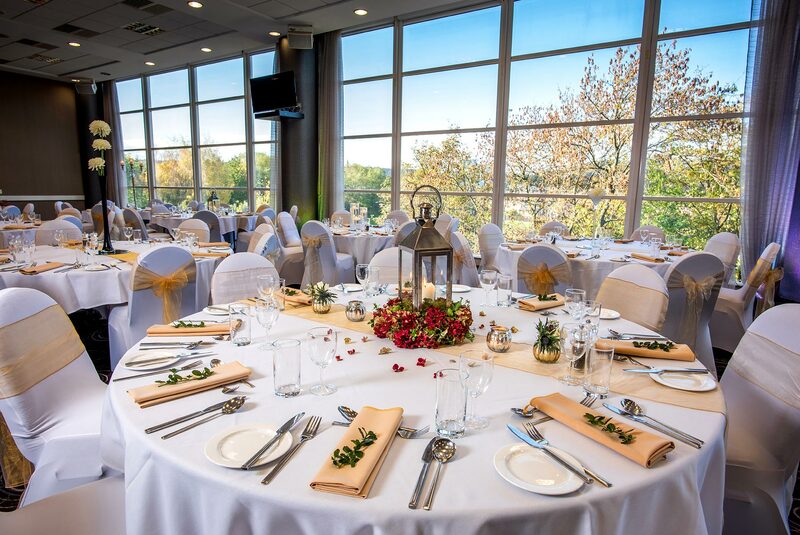 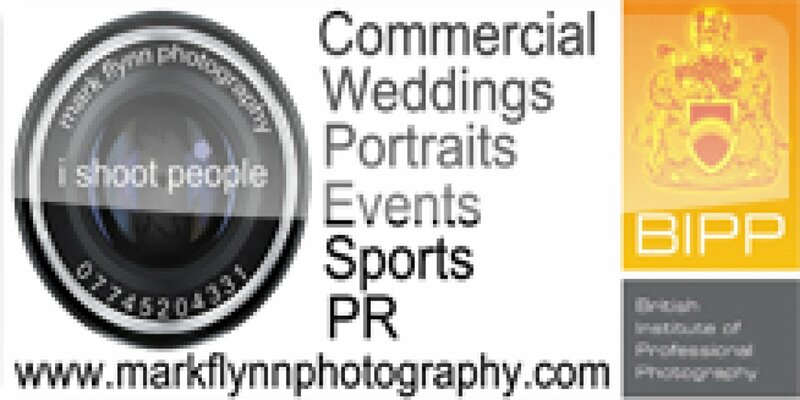 Our dedicated event staff will be with you every step of the way assisting you in tailoring our facilities and catering to your particular needs, ensuring that whether your event be a wedding, meeting or training day, your experience will be seamless, high quality and stress-free.